PRICE REDUCTION!! Beautiful Stockton Horse Property Now Available! 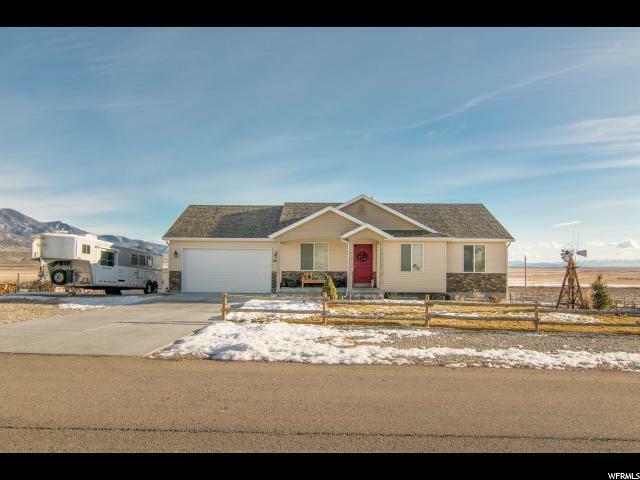 Come see this newer, well kept rambler on over an acre that is turn-key and ready for you and your animals! 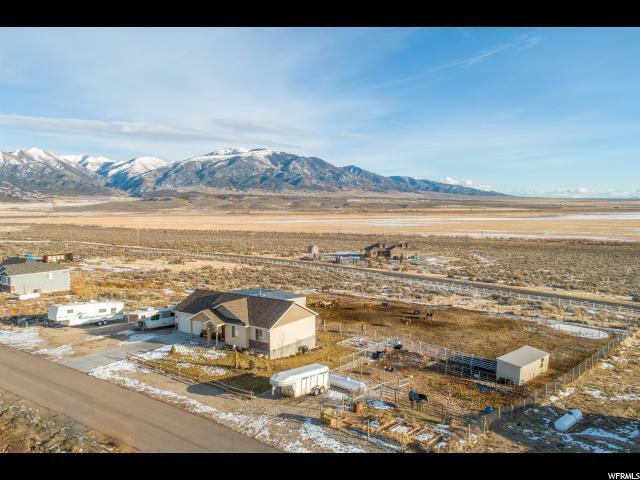 The home was built in 2015, stainless steel appliances, large bedrooms, open floor plan, and the basement is ready for you to finish it how you'd like! 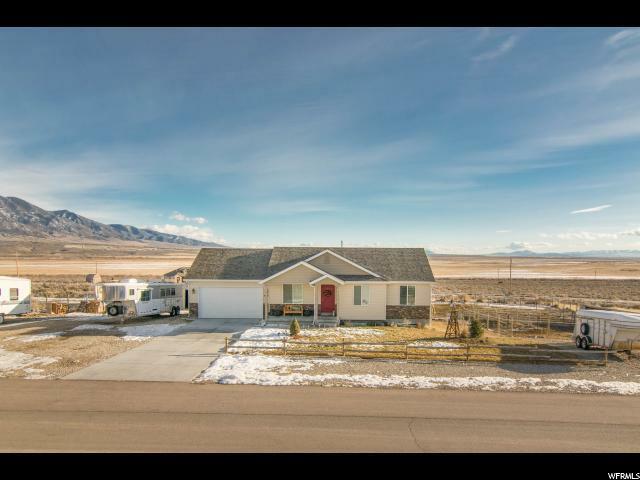 The property is fully landscaped and has 2 spotlights to shine out to the pasture on both ends of the house to make it easy for night feeding or spending time outside on those summer nights. The property also has a 50x40 S&S Barn that is fully enclosed. 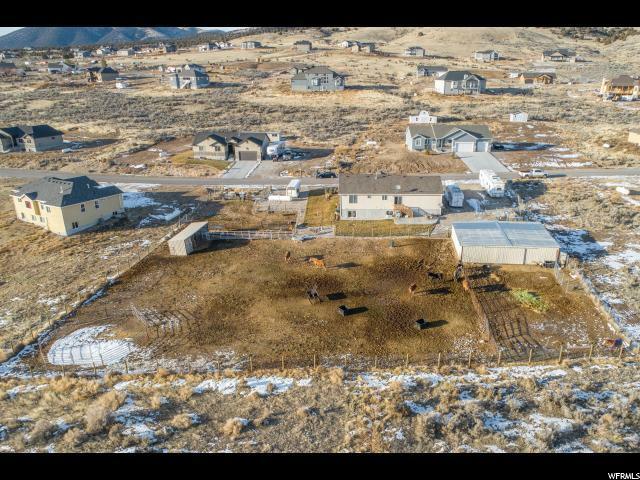 It has 6 stalls and one converted into a huge tack room along with a large breezeway. All stalls/breezeway are lighted and also 2 spotlights out front. The pasture is fully fenced and is made so you can section horses off. It also has a water hydrant in front of the barn and at the other end of the property along with electrical outlets to plug in tank heaters. There's a lean to/pole barn that you can use for the horses or store hay in it. This property has everything you could want along with the peace and quiet of the country. All of this and only 10 minutes away from all your shopping needs. Call now to set up a showing!